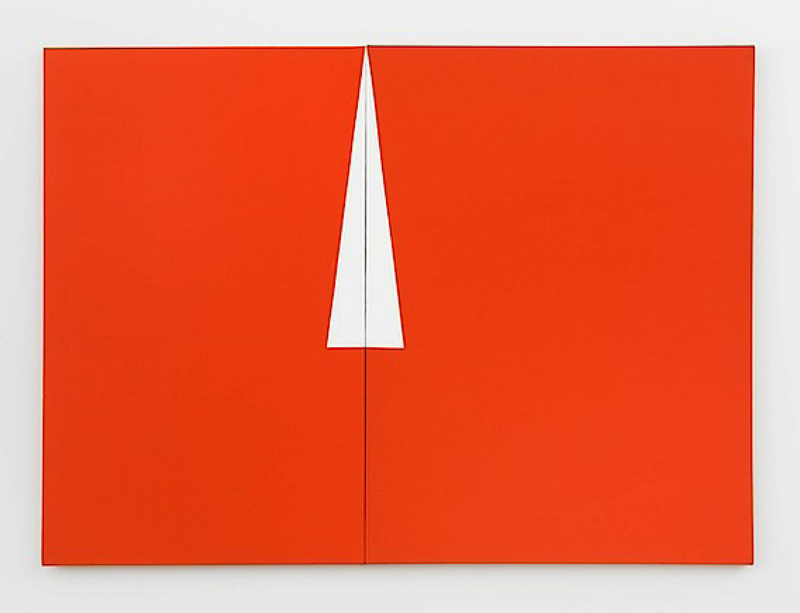 From 2 December 2017 until 8 April 2018, the K20 Museum in Düsseldorf opens ‘Lines of Sight’ – a large-scale survey and retrospective of work by Carmen Herrera, originally conceived by New York’s Whitney Museum of American Art. Spanning 70 years of the artist’s production, the show elucidates the striking evolution of her painterly style. First developed by Whitney curator Dana Miller in 2015, 'Lines of Sight' focuses on Herrera’s artistic production between the years 1948 to 1978, the decades when she developed her signature style and moved steadily towards a restrained abstraction. At this point in her life, the artist was moving between her native Havana in Cuba to New York with her husband Jesse Lowenthal, as well as Paris where she became acquainted with the avant-garde abstractionists of the day – Leon Polk Smith, Barnett Newman and Mark Rothko amongst others. K20’s reiteration of the exhibition expands through its incorporation of work created up until 2017. A solo exhibition of Herrera's work, featuring new paintings and her largest Estructura to date, is currently showing at Lisson Gallery London until 13 January 2018.